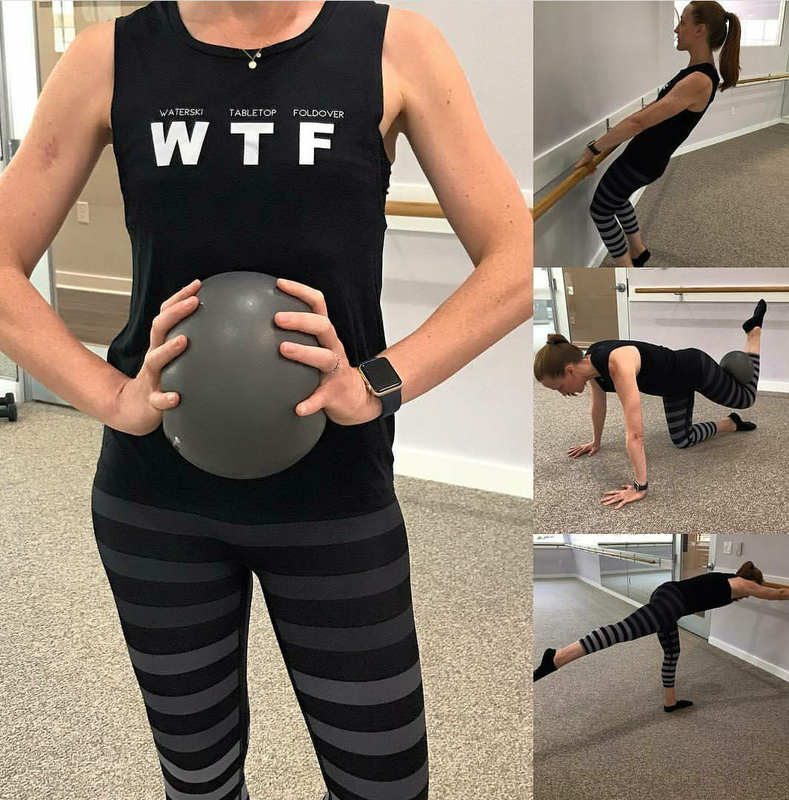 Barre girl at heart.Susan loves the strong movement of health & fitness and the creative beauty displayed simultaneously in fashion, lifestyle and wellness products.She is an accomplished blogger and online media guru, that happens to love feeling strong. 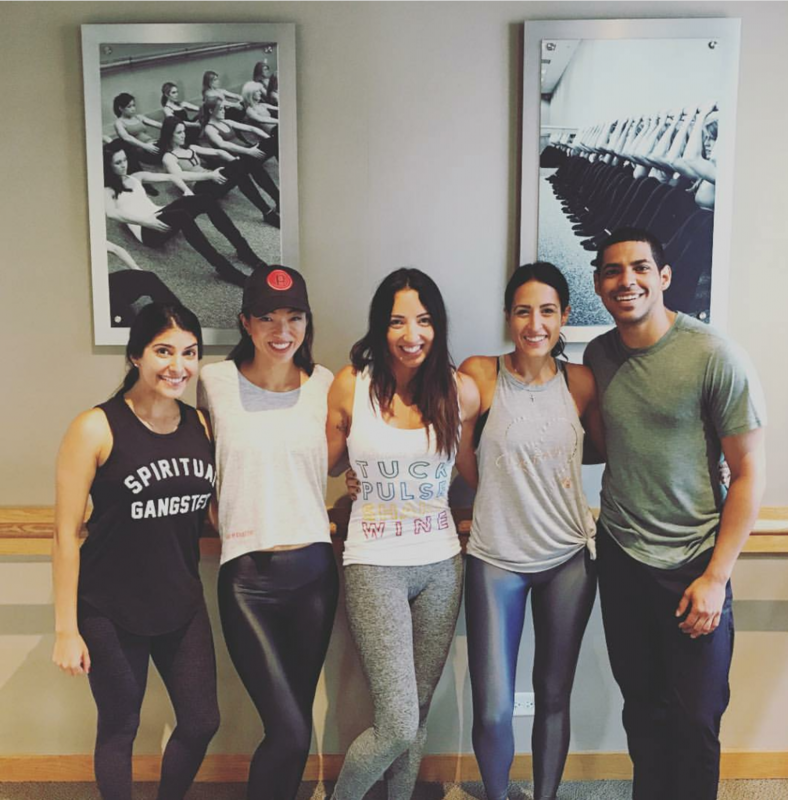 Girls (and guys) from all over are posting pictures of themselves at the barre studio they call home! Want to participate with our online community? 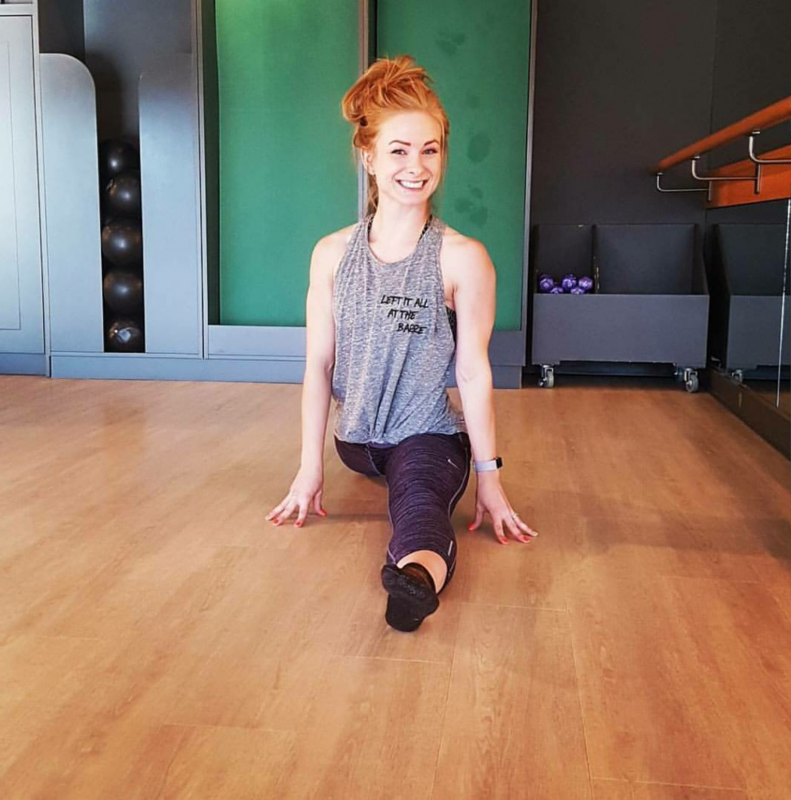 Share your barre picture using the hashtag: #SIMPLYWORKOUT on Instagram or Facebook! 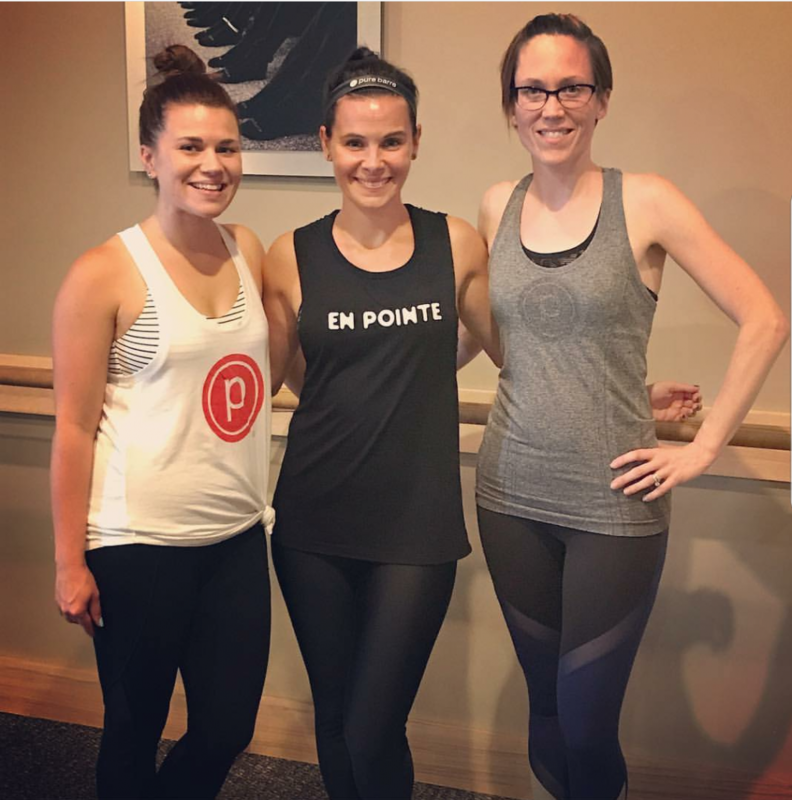 The downtown nightclub has teamed up with fitness company Pure Barre for the ultimate workout experience. Oh man Jillian if only I lived down there! Alexandra Nickolai need to do this in Sarasota! 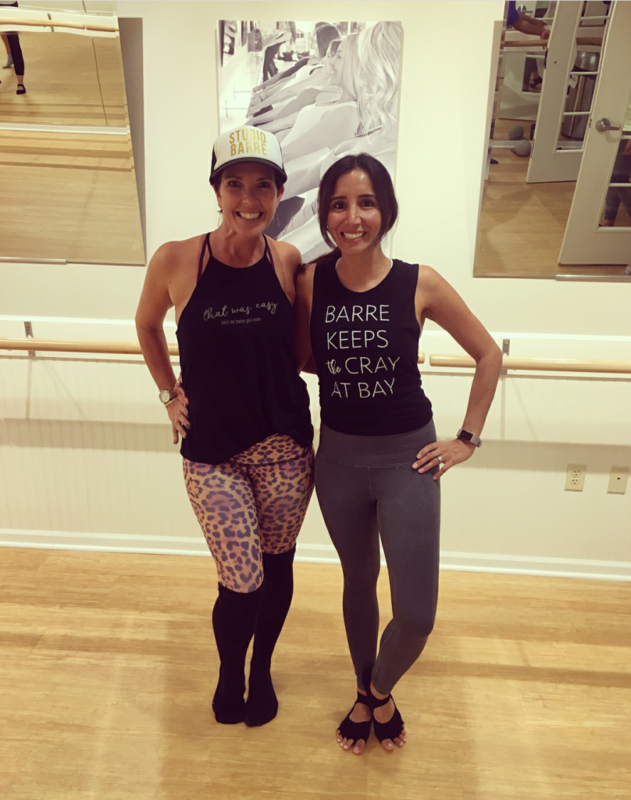 Christina Carrier Rebecca Dunn I see black light barre in our future!